DyCare will attend for the third year the event of reference for emerging companies 4YFN (4 Years from Now) that will take place within the framework of the Mobile World Congress 2019 from February 25 to February 27 in Barcelona. During the prestigious Mobile World Congress, the Montjuïc exhibition Centre in Barcelona will also host the fifth edition of the 4YFN from February 25 to February 27. A technological sideboard connects startups, investors, public institutions and corporations to share ideas and learn about new projects. 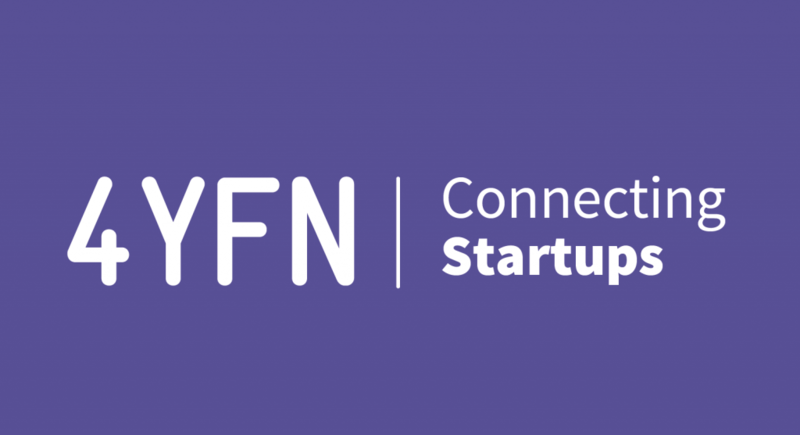 4YFN promotes various initiatives, such as networking activities, workshops and events, with the aim of boosting digital entrepreneurship and creating global links. “For us it is great news that startups make their way and find funding and partners to grow and crystallize their projects,” says Esteban Redolfi, director of 4YFN. Joan Romero, CEO of Acció, explained in an interview with the digital newspaper Kippel01 that “startups are the engine of breakthrough innovation and, therefore, represent an engine of global economic growth”. According to the latest Startup Ecosystem Overview report, prepared by Mobile World Capital, Barcelona has consolidated its role in the last year as the fifth technological hub on a European scale, both in terms of the volume of startups (almost 1,300) and in terms of investment grade, with a total of 453 million euros. By attending numerous national and international events on rehabilitation, digital entrepreneurship and e-health, DyCare has been able to contrast different European markets, learn about new trends and establish direct contacts with doctors, health centers and distributors. This edition of 4YFN becomes a new scenario to present its digital solutions aimed at the physical rehabilitation sector and establish new links with investors. “We will make the most of these three days that will allow us to get in touch with investors, institutions, companies and generate new business opportunities,” says Silvia Raga, CEO and co-founder of DyCare. The company will exhibit its products in a commercial stand (R3.4), located in pavilion 8 of the fairground together with other Spanish companies. After the success with its first Lynx solution, presented in previous editions of 4YFN, DyCare is committed to promoting ReHub: a digital platform that offers effective and personalized remote rehabilitation for people with musculoskeletal problems. Ricardo Jauregui, CTO and co-founder of DyCare, believes that this congress will be an excellent opportunity to show the future of 5G in the rehabilitation environment: “Through our ReHub platform the patient will always be monitored and his rehabilitation will be more effective than ever,” he says. If you want to know firsthand, how ReHub could improve therapeutic efficacy and reduce healthcare costs, do not hesitate to come to their booth. The DyCare team will be delighted to assist you and solve your doubts.